The German car makers, BMW has revised their service cost for cars and SUVs sold in India i.e the BMW 3 series and the BMW X1, both petrol and diesel. The service cost for the petrol variant of the BMW 3 series is priced at Rs 39,600 which translates to Rs 0.99 (99 paisa) per kilometre. 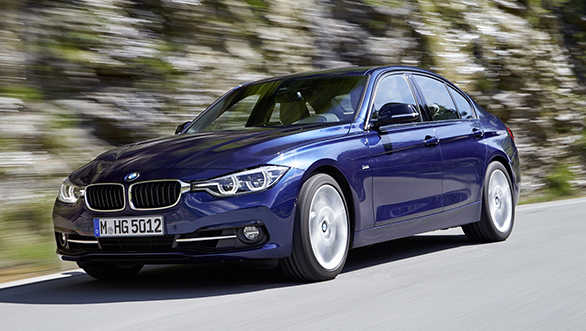 That said, the cost to maintain a 3 Series diesel variant is Rs 56,500 which comes down to Rs 1.41 per kilometre. All prices are inclusive of GST. The service of the BMW X1 petrol would cost its customer a sum of Rs 38,800 - Rs 0.97 (97 paisa) per kilometre. 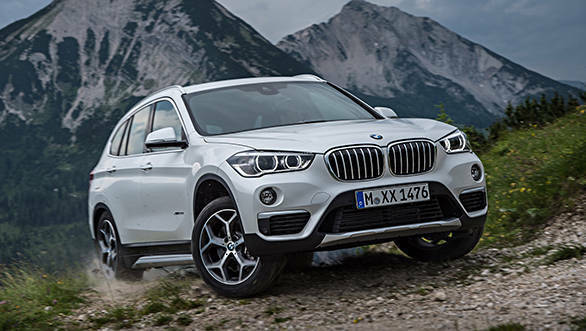 The diesel variant of the BMW X1 will be Rs 55,400, resulting in Rs 1.38 per kilometre. Additionally, the cost of other service packages has been reduced by up to 50 per cent. 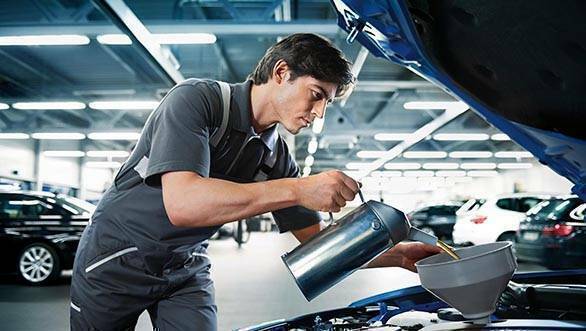 BMW service covers regular maintenance work, standard scopes, engine oil service, engine oil top-ups along with service/replacement of air filter, fuel filter, micro filter, spark plugs and brake fluid. 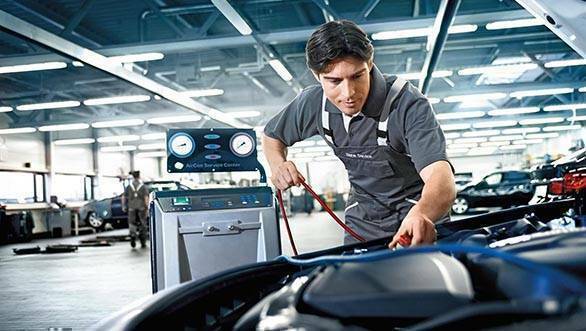 BMW customers can choose from a variety of service plans. The plans are laid according to duration and mileage ranging from 3 years/40,000 kilometres to 10 years/200,000 kilometres. The service packs can be extended and upgraded as well as are transferable to the next owner to up the resale value by some margin. Dr Hans-Christian Baertels, president (act. ), BMW Group India said, "Customers are at the heart of everything that BMW does. We understand that the decision to purchase a luxury vehicle depends as much on the product as on the quality and cost of service. At BMW, we continuously endeavour to offer long-lasting value to our customers. We are delighted to offer significantly reduced cost of service on our entire range of vehicles. BMW's paramount focus on creating differentiated customer experience is reflected not only through its premium products but also its premium services."